** There is a minimum of 50 sqft to place an order. 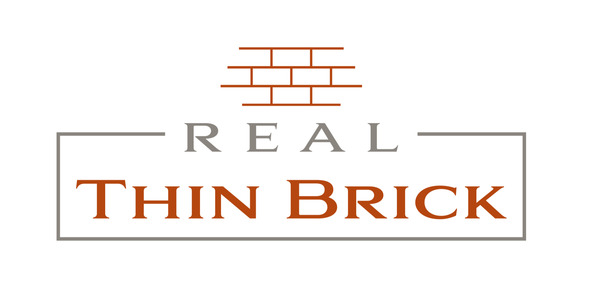 *** All of our Brick tile products are half inch(1/2") thick and are made to be used on flooring. They can be used on walls as well of course! They install the same way tiles install on floors or walls. Freight shipping with liftgate service is included. *** You can select to pay in full, or pay the required 50% deposit to get your order started in our production pipeline. Remainder will be due in 3-4 weeks when order is completed and is ready to ship. Snohomish color mix: 100% of the brick tiles will be covered with white clay powder(white-heavy) pressed into the brick tile - Some of the red brick surface will still be visible. Some of the brick tiles will be on the lighter side, unless requested otherwise. Return policy: 30 day money back guarantee! Love them or send them back to us for a full refund or for a replacement! We also guarantee replacing broken brick tiles if any occurs during shipping. Our brick tiles are super strong and durable and travel well to anywhere in the US or World. In the rare occasion a shipment is mishandled during transit, we will send you a replacement order asap at no additional cost to you!